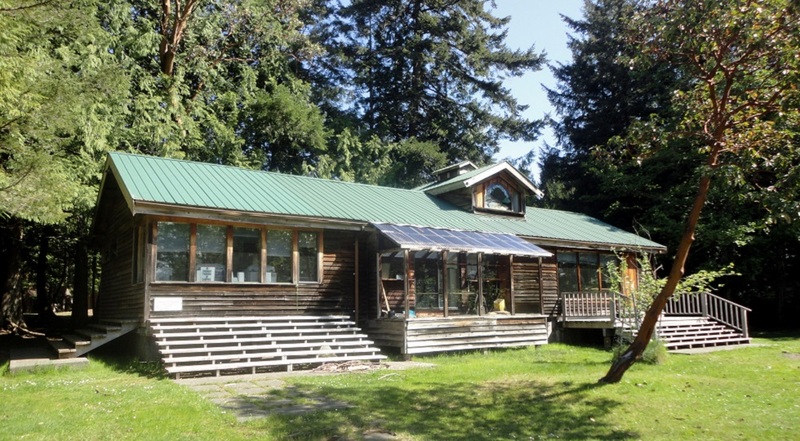 The Room to Grow is located in the schoolyard at 2100 Sollans Road on Hornby Island. 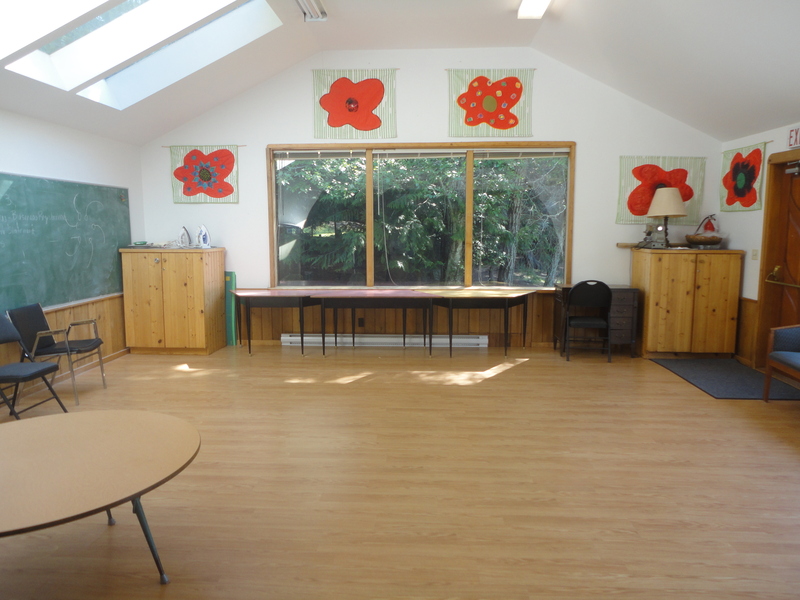 Room to Grow is a lovely, flexible space filled with natural light which is home to many regular classes and groups such as life drawing, belly dance, ukelele practice and Hornby’s own fabulous quilters. 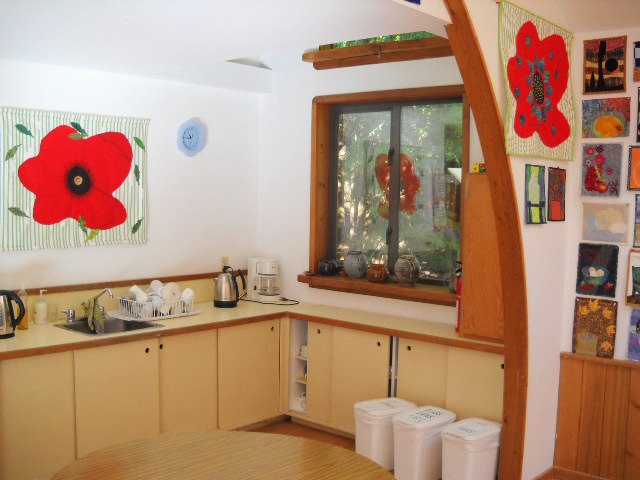 Equipped with a small tea-kitchen, 10 tables, and chairs for up to 24, it is a perfect venue to hold a small class, workshop or meeting.